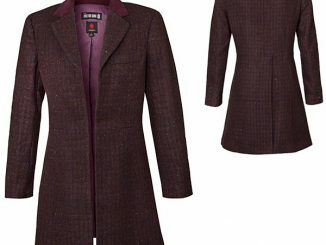 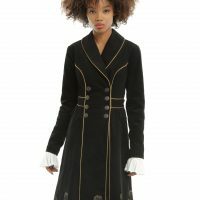 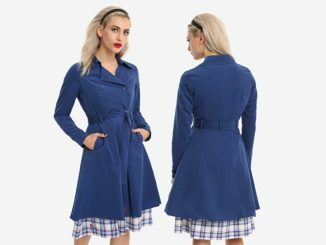 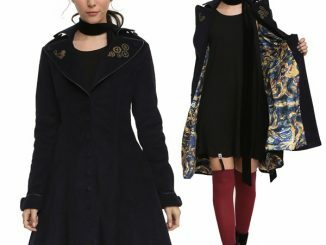 You won’t need bow ties, sandshoes, or even a fez to rock some serious Time Lord fashion when you wear the Doctor Who Embroidered TARDIS Girls Corduroy Coat. 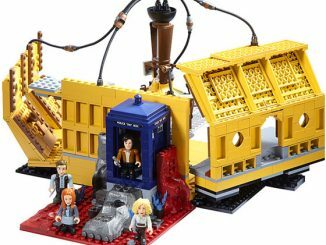 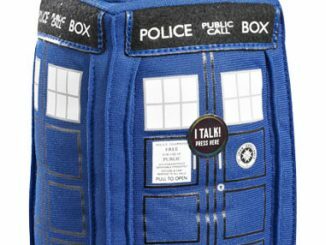 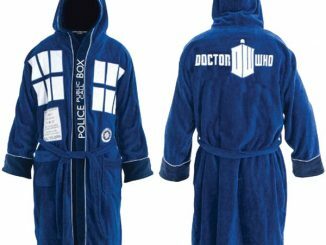 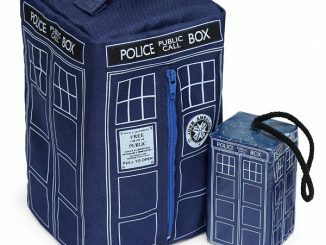 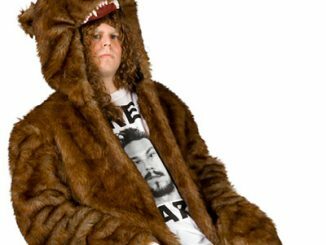 So you’re already getting as much as attention as the Doctor on the Dalek homeworld, Skaro, when you wear this Doctor Who TARDIS Coat, but now you’re looking for a little variety. 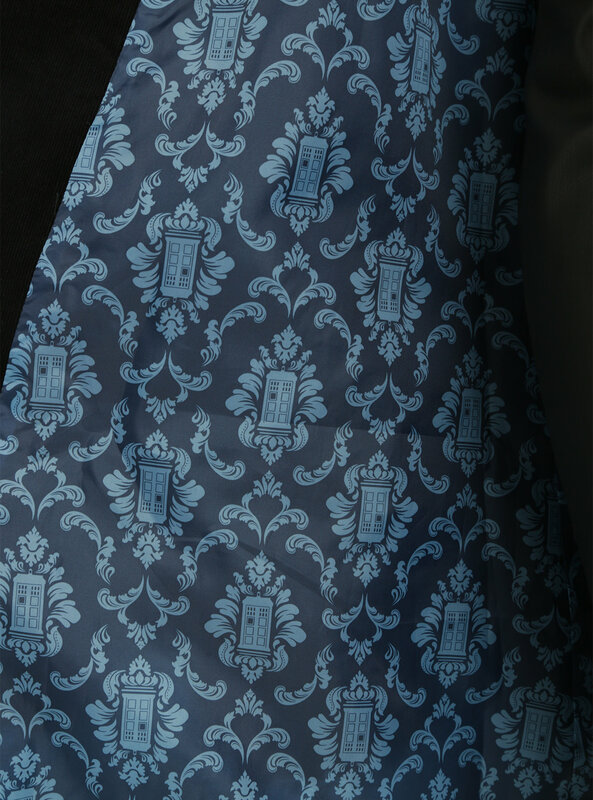 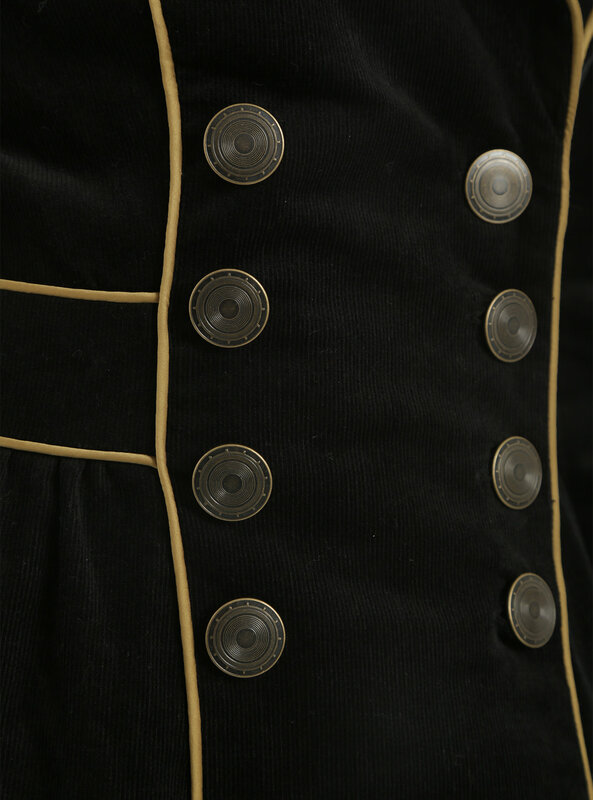 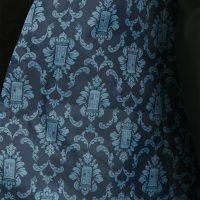 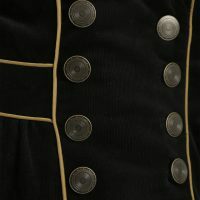 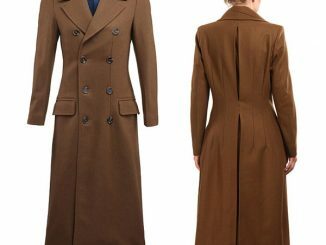 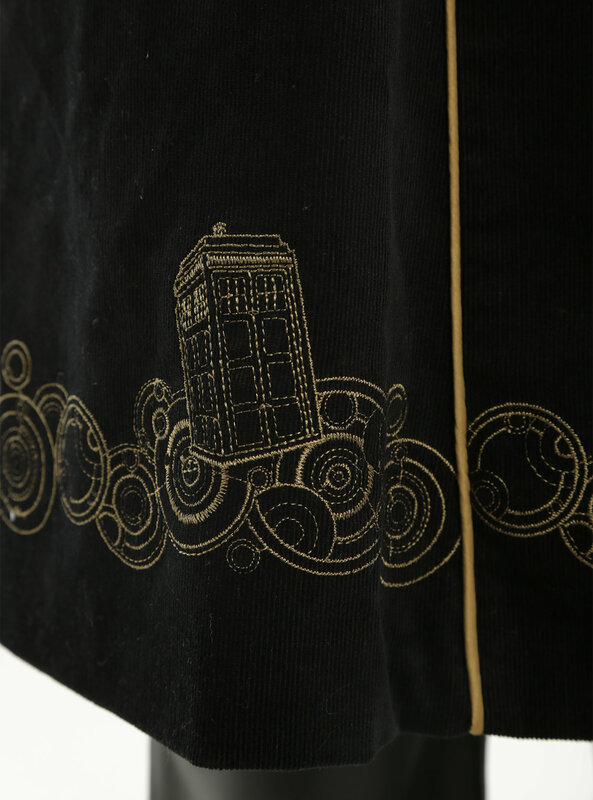 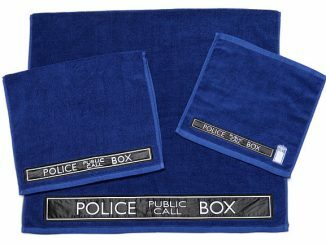 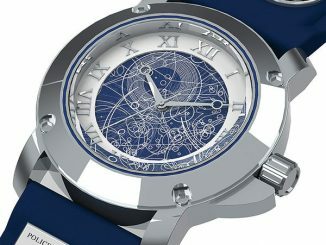 This double-breasted navy corduroy stadium-length coat lets you expand your fashion sense through all of Time and Space with two rows of burnished gold buttons at the waist, gold piping around the neckline, princess seams and waistband, a blue on blue TARDIS damask satin lining, a gold embroidered TARDIS design at the hem, and flap waist pockets that provide the perfect place to keep your sonic screwdriver, TARDIS key, or even a confession dial. 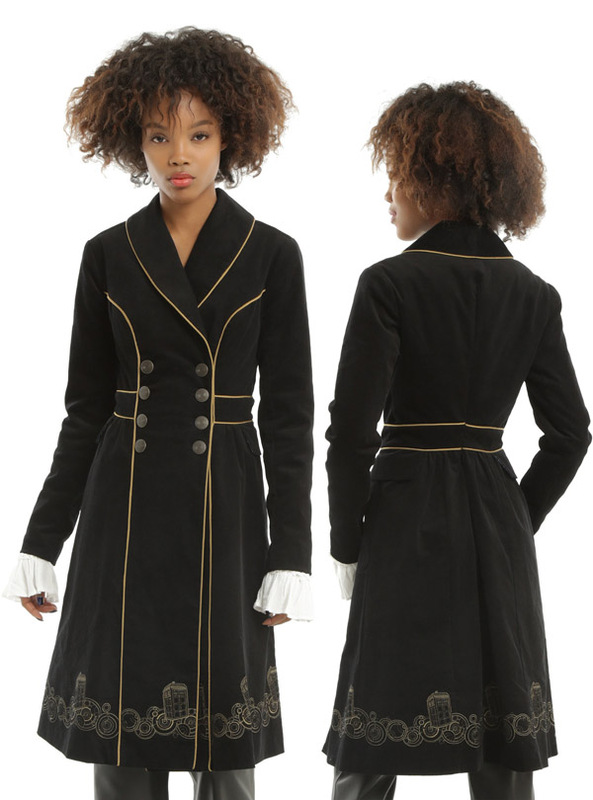 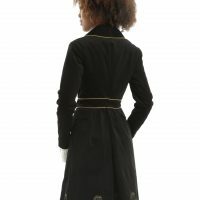 The Doctor Who Embroidered TARDIS Girls Corduroy Coat is available for $99.90 at Hot Topic.